Holidaying abroad is a great way to escape from it all and forget about your troubles at home for a couple of weeks in the sun. 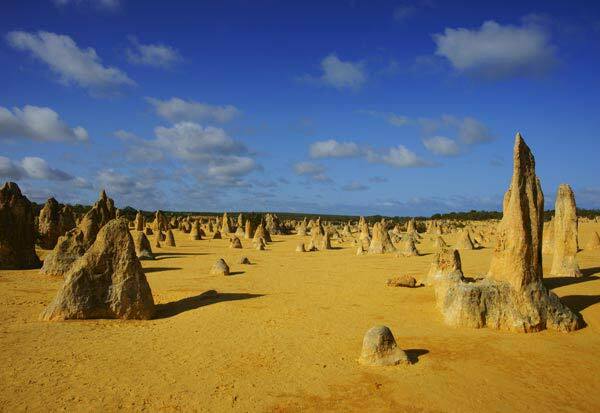 And with flights to Perth, Australia, you couldn’t get much further away from it all if you tried! If you’re thinking about embarking on an adventure to the world’s most remote city, you’ll want to make sure you’ve got plenty of fun activities and excursions planned to make your stay one to remember. With endless sun-drenched beaches and a fabulous mix of culture and adrenaline-fuelled adventures, there are plenty of reasons to book flights to Perth. You can spend many a happy hour soaking up the sunshine on long stretches of golden sand or, if you’re feeling more adventurous, you could visit some of the more challenging waters for a spot of surfing or sailing. Scarborough Beach, arguably the most popular resort in Perth, is home to the Rendezvous Observation City Hotel, which offers panoramic coastline views that shouldn’t be missed. Temperatures between December and February – at the height of the Australian summer – can reach a sultry 33 degrees and even the winter averages are very mild, usually between 15 and 21 degrees, so you’ll be able to enjoy the outdoors whatever the season. 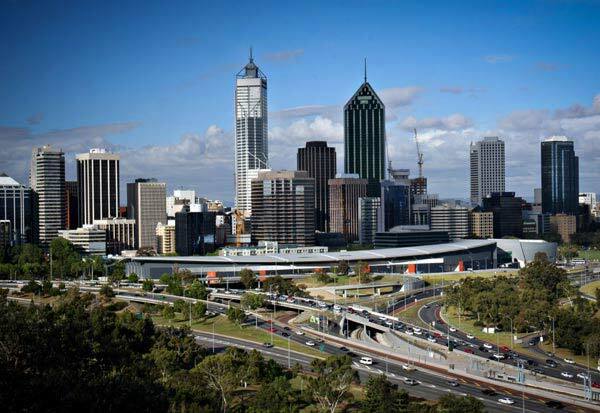 Away from the beach, the city offers many world-class museums and interesting architecture ranging from 19th century buildings to towering skyscrapers that make Perth a centre for international business. And, as night time descends, there are plenty of trendy bars and restaurants to keep you entertained. Just a short excursion out of the city will take you to historic minefields dating back to the famous gold rush era, while a tour of Old Freemantle Prison, a high security prison right up till 1991, has more fascinating history than any other prison on earth. With Carlton Leisure flights to Perth starting from just £624.52 GBP , there’s every reason to start exploring this far flung city today. You can get a return economy class cheap flights to Perth for 2019 and 2020 from £624.52 including all pre-payable taxes and charges. 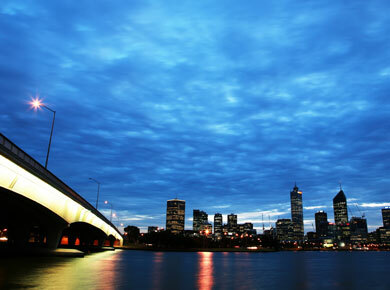 Amazing deals on First and Business class available for tickets to Perth. 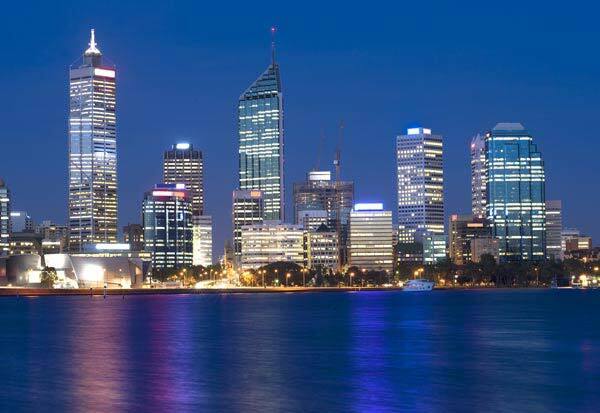 You can easily find best deals on air fares to Perth on www.carltonleisure.com, however if you don’t find anything what you are looking for then our experts are more than happy to assist you by offering solutions to all your travel needs. 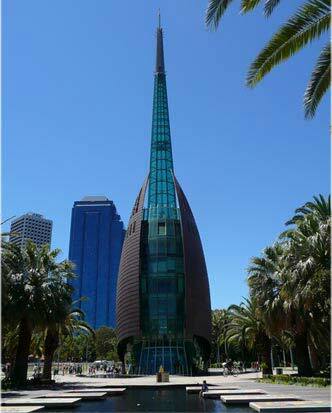 Are you looking for accommodation in Perth?